Our Potable Tankers are available in various sizes from 125 gallons to 6.500 gallons. Our trucks meet the strict criteria of approved emergency water handling. Water Pros is the Nevada State bulk water supplier for temporary water service for homeowners, businesses, campgrounds, festivals, motion pictures, commercials and even company picnics in rural locations. We service: rural homeowners with tank systems, large community wells and local municipalities. We can hook up to your existing system and charge water or use hoses to reach remote tank systems. 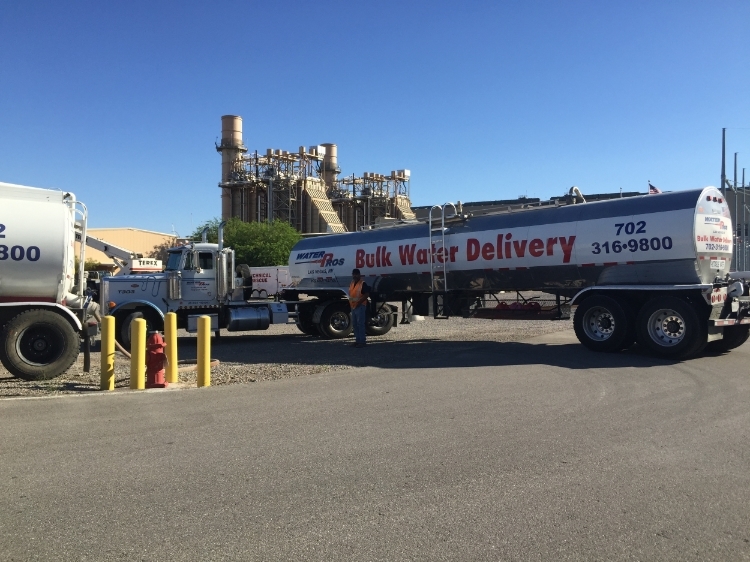 Our tankers and water trailers are available to handle your needs. Trucks and trailers can be rented for on-site service with many faucet outlets to draw from. It will fit your specific needs whether it is filling up water bottles, canteens, buckets or whatever you need. Copyright 2016. Water Pros Fire. All Rights Reserved.